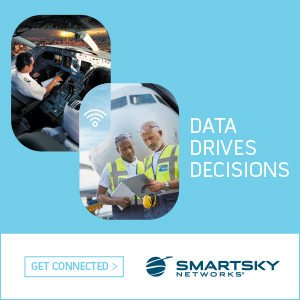 Global Eagle Entertainment Inc. today announced a major milestone in the history of satellite connectivity for aviation and maritime: the successful completion of testing to demonstrate how a new, low-cost satellite network can revolutionize the way airline and maritime passengers enjoy high-speed connectivity and content. 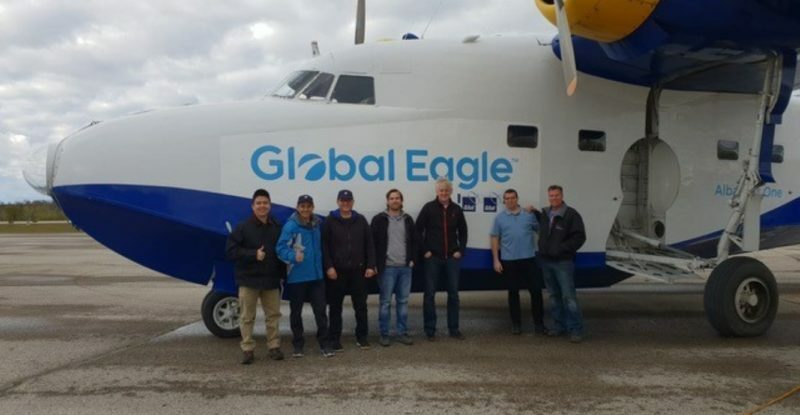 The testing began October 18th, 2018 aboard Global Eagle’s ‘Albatross One’ test aircraft near Telesat headquarters in Ottawa, Canada. This test marked the first time an inflight aircraft has communicated at broadband speeds with a Low-Earth Orbit (LEO) satellite system, demonstrating the capabilities of LEO for mobility customers. Telesat’s Phase 1 LEO satellite was launched earlier this year with Telesat and Global Eagle agreeing to collaborate on LEO system development, testing and marketing.